Function: It is mainly used for molding different kinds of bra cups and other similar products. 1. 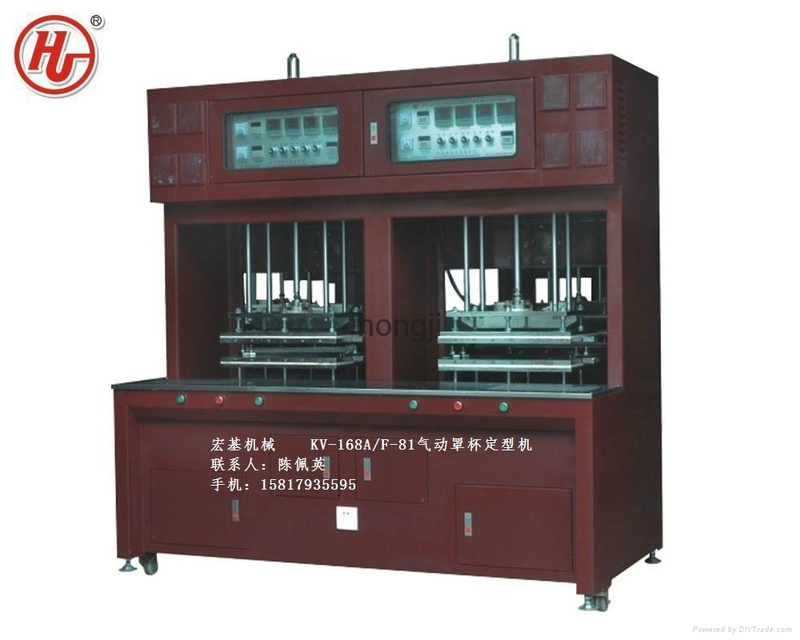 This machine adopts double mould-table structure, which has great operating function. And its temperature controller has a good vision which can view directly the temperature of each part and adjust freely. 2. 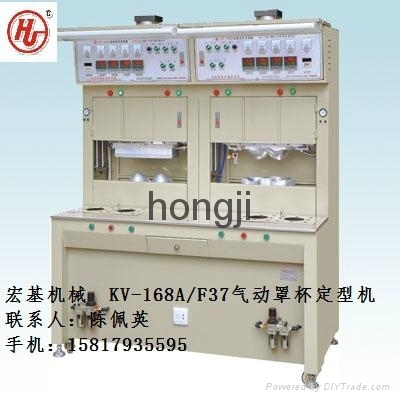 Equipped with the automatic device, the mould table is cooling off and environmentally friendly, which is good for the heat elimination of bra cups.